Synonym (also Kakoura, Kakura) for the grape variety Rkatsiteli; look there. 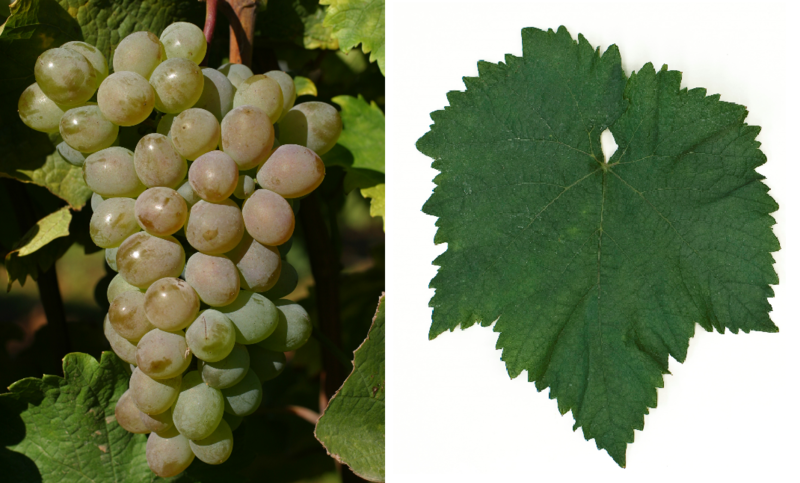 The white grape comes from Georgia; the name means "red stalk". There are around 70 Synonyms which indicate old age and widespread use. Some of them are grouped alphabetically by country Baiyu ( China ); Rkatziteli Yellow, Redwoods ( Germany ); Rkachiteli Bianco, Rkatziteli Giallo ( Italy ); Asangluri, Boudachouri, Budashuri, Budashuri Korolyok, Budasuri, Corolioc, Dedali, Dedali Rkatsiteli, Grousinsky, Grouzinsky, Gruzinsky, Gruzinsky, Kakhoura, Kakoura, Kakura, Khangluri, Khanlug, Korolek, Koroliok, Koroliok Rkaciteli, Korolyok, Kukoura, Kukura, Kurkura , Mamali Rkatsiteli, Rkaciteli, Rkaciteli Bijeli, Rkatiteli, Rkatsiteli Dedali, Rkatsiteli Mamali, Rkatziteli, Rkaziteli, Topolioc, Topoliok, Topolyok ( poor. Bul. Geo. Cheese. Kro. mol. rum. Rus. Ukr ). This page was last modified at 27 October 2015 at 13:41.